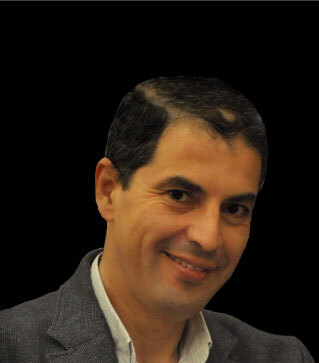 Dr. Mohammed Hammo is a Specialist Endodontist with more than 15 years experience in Endodontics dentistry. - High Diploma in Endodontics - the University of St. Joseph, Lebanon in 2001. - BDS - the University of Jordan in 1992. - Lecturing global in more than 60 international conferences. - Publications in several scientific articles globally. - Former President of Scientific Committee of Jordan Dental Association. - Director of Endodontic program in British Academy of Implant and Restorative Dentistry.